VIEWS, VIEWS, VIEWS from this amazing location on the top of Balsam Hill. 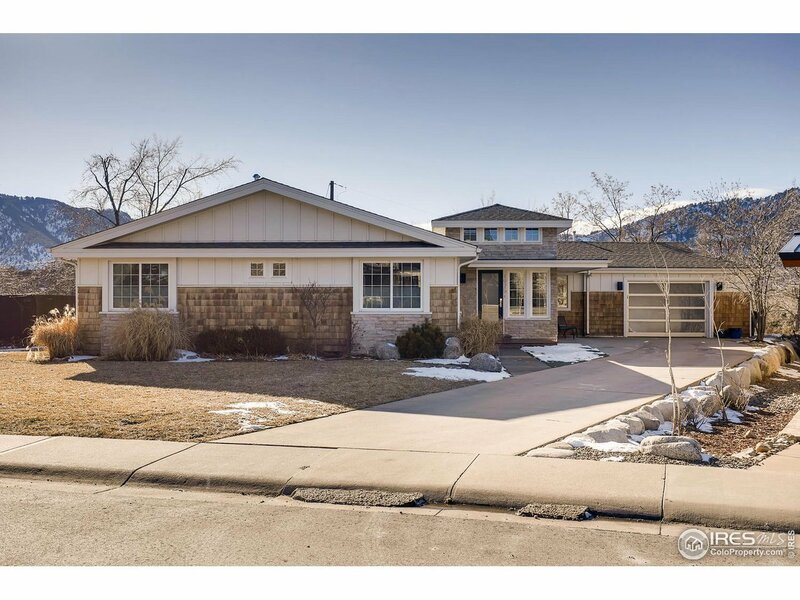 You will absolutely love this sprawling ranch with amazing in door/out door living. An entertainers dream! Open floor plan with hardwood floors throughout. Private master suite with stunning views right from your bed! Walk, bike, ride directly into the Heart of Downtown Boulder and all it has to Offer. Don&apos;t miss out on your chance to live in this vibrant community!